Austral Honda provides a variety of fantastic career opportunities across the business, from administration staff to senior executives. Excellent opportunities also exist for students, graduates and apprentices. 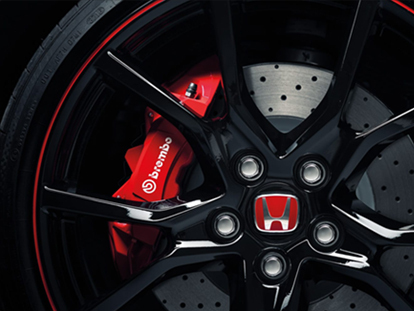 You can now register your interest in working with Austral Honda right here. We are always looking for good people to join our company. Please complete the employment form to register your interest.